Welcome to Loneoceans (pronounced lone-oceans) Laboratories! Loneoceans Laboratories is based in Singapore and originally started as a small personal website back in 2003 documenting various mechanical and electrical science experiments. These projects ranged from small mechanical curiosities like medieval siege weapon models to simple computer modifications, and soon progressed to more complex electronics, chemistry and high voltage experiments. 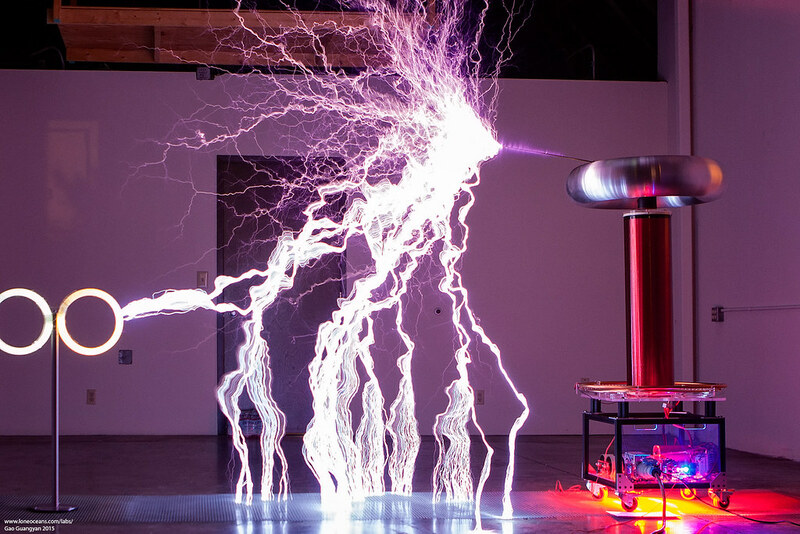 Since then, Loneoceans Laboratories has grown to become a defining resource for hobbyists and experimenters alike, who share a passion for Tesla Coils, Power Electronics, High Voltage and many other areas of DIY home experiments and projects. 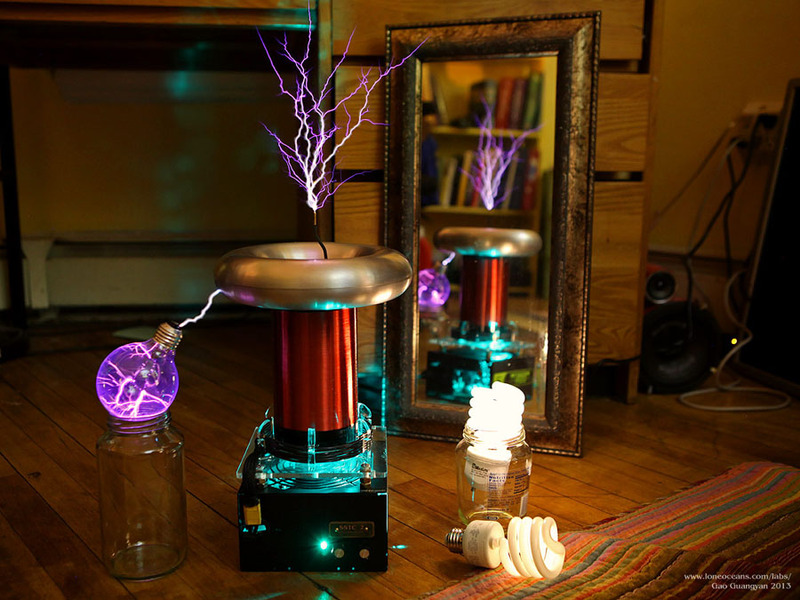 Loneoceans Laboratories specializes in Tesla Coils and power electronics of all sorts such as conventional spark gap coils to musical transistor coils. These have applications in various spaces such as science museums or as a scientific installations. 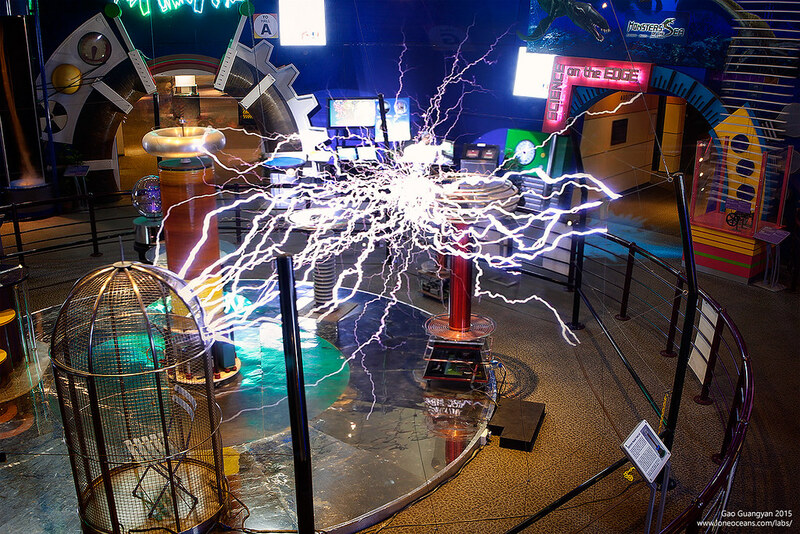 Till date, Loneoceans Labs has produced some of the largest Tesla Coils in the region, including the first publicly viewable musical Tesla Coil in the Singapore Science Centre. 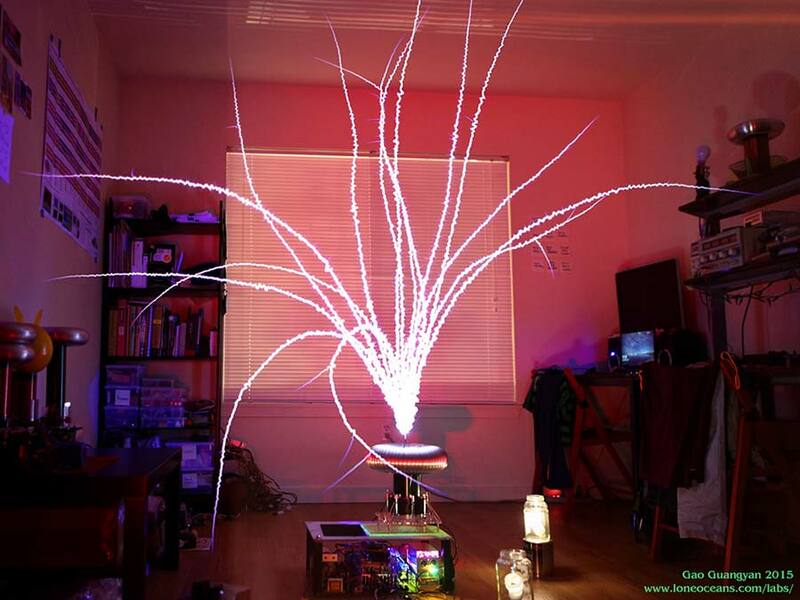 For those interested in any demonstrations or custom Tesla Coils or other power electronics products and special effects, please contact Loneoceans Laboratories. Except otherwise mentioned, all photographs, diagrams, schematics, write-ups and videos reflect the design and engineering of Loneoceans Laboratories. If you would like to use any information or media, please contact us. For any questions, suggestions or requests, please send an email to loneoceans@loneoceans.com. 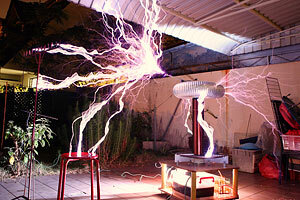 Ground Sparks of DRSSTC 1 Tesla Coil 2 - possibly the largest home-made coil in Singapore DRSSTC 2 in action . Please refer to the main page for continual updates on exciting new projects and information! Greetings! My name is Guangyan and I am from Singapore. I am currently pursuing a degree in Electrical Engineering and Computer Science at the Massachusetts Institute of Technology. It's a path I'm still continually exploring and discovering. I wish to thank my Alma Maters Raffles Junior College, Raffles Institution, Nan Hua Primary and Radin Mas Primary for the amazing opportunities they have given me, the fantastic education, and the great memories. I created this webpage to document comprehensively many of the projects I've done over several years, and I hope this will serve as a useful resource and inspiration for other like-minded experimenters. Thank you for visiting and do not hesitate to contact me for any suggestions, comments, or even simply to share a project that was inspired by Loneoceans Laboratories! 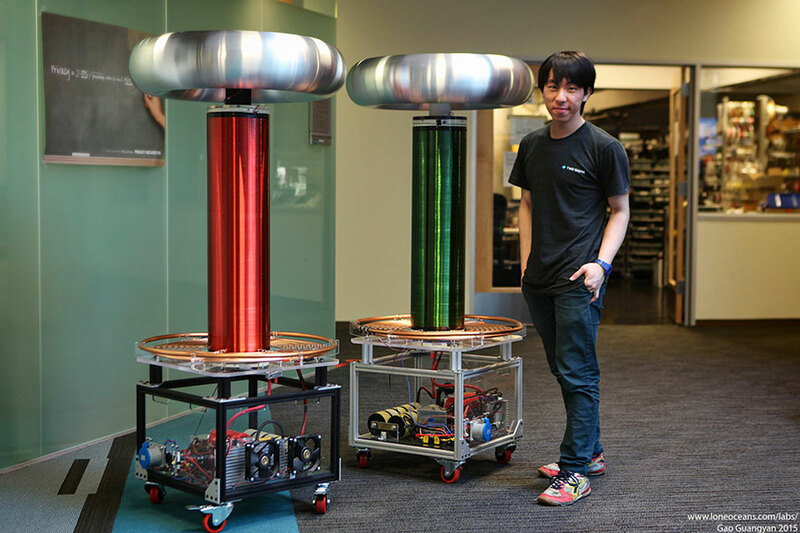 Guangyan with a powerful 'Model 82' Twin Musical Tesla Coil system, designed and constructed as part of a custom installation. 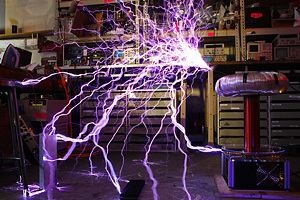 Loneoceans Laboratories demonstrates the first 'directed lightning' QCW-type Tesla Coil in Singapore producing long straight electrical sparks. 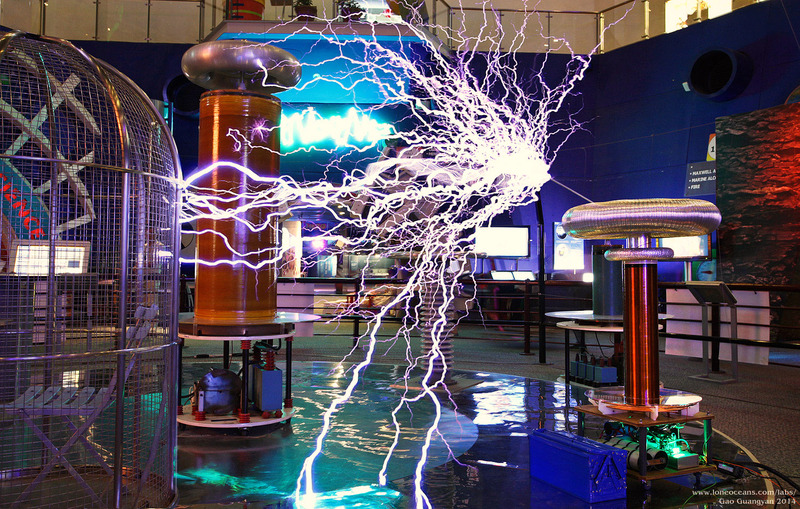 Model 81 Musical Tesla Coil - the most powerful Tesla Coil in the region, now in the Singapore Science Centre. 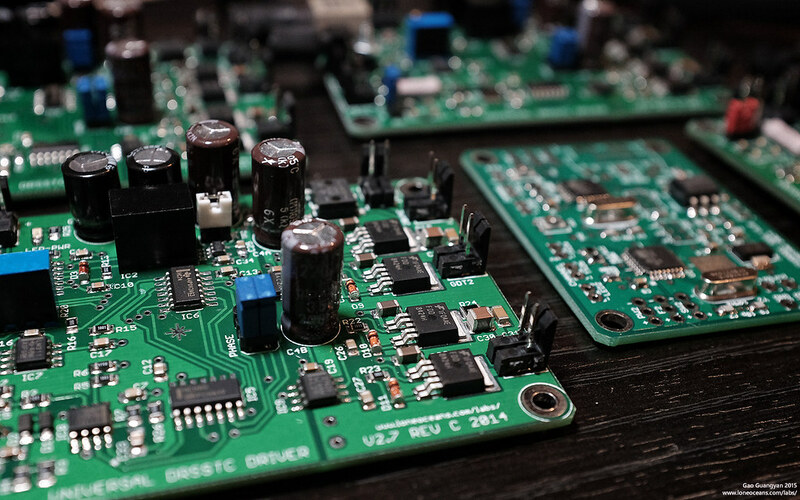 In-house developed and reflowed custom boards for high power inverter drives and Tesla Coil controllers. 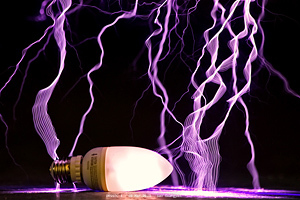 SSTC 2 demonstrates wireless power transmission by lighting up fluorescent bulbs in the vicinity. 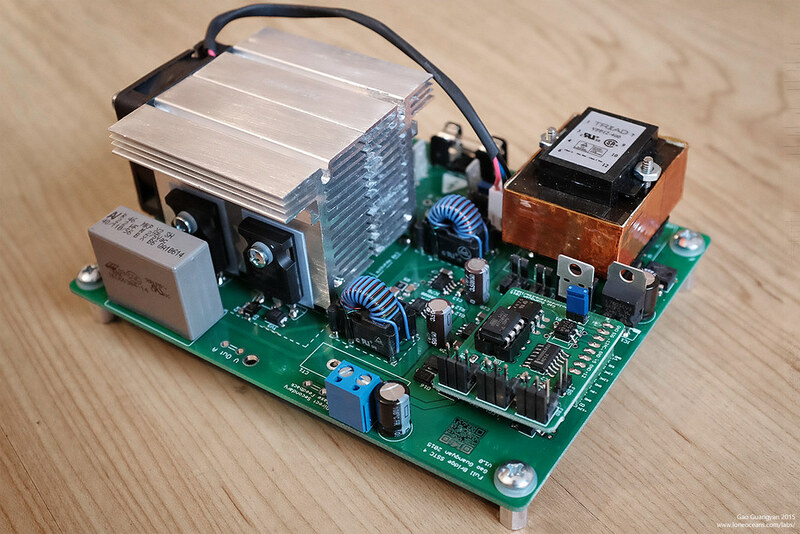 A compact yet full-featured Solid State Tesla Coil on a single PCB - the SSTC 4 Tesla Coil platform.